Established in the year 2011, we, Idol Plasto Private Limited, We are manufacturer and exporter of a range of Column Pipe, UPVC & CPVC Pipe Fittings, UPVC Submersible Column Pipes, UPVC Column Pipe Accessories, HDPE Pipes & Fittings. These are developed by our experts using the superior quality raw material. We offer all our products in different sizes, dimensions and as per the specifications of the clients. Owing to the features like durability, dimensional accuracy and sturdiness, our products are used in various industries including chemical, power plant and petrochemical industry. Being a customer centric organization, we work hard to provide the highest level of satisfaction of the valuable clients. We make sure that best quality products are delivered at customer's doorstep within the stipulated time-period. To simplify the process of transactions, we accept payments from varied easy modes including Cash, Cheque, Online, Pay Order and Wire Transfer. 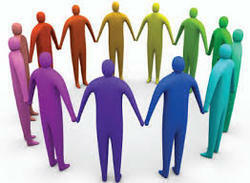 Moreover, we have recruited a team of dedicated employees to carry out all our trade related activities. The experts working with us are experts of their respective areas of specialization. All our experts completely understand the objectives of our firm and dedicatedly work towards successfully attaining them. Under the supervision of our mentors, 'Mr. Bhagvanji Vadodaria and Mr Jay Vadodaria (Director)', we have achieved the success in this domain and are highly applauded by our customers. We have constructed an ultra-modern infrastructure at Kuvadava Plant facility in order to match the rapidly growing needs of the patrons across the nation. 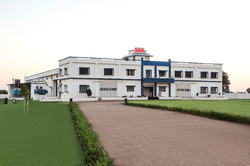 This facility is spread over a vast area of land with a capacity of 4000 metric tons per annum and 78000 sq. feet. 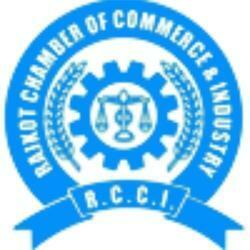 respectively, that enables us to carry out all the trade related activities. The processing unit of our firm works as the backbone by extracting a large number of products dexterously. Our processing unit is always kept clean and hygienic so as to produce a supreme and safe to consume extracted products. This unit is equipped with varied advanced machines and tools that are essential for processing the products. 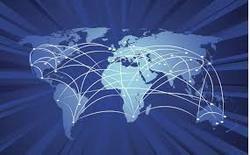 Strong & widespread network to ensure timely delivery to clients. 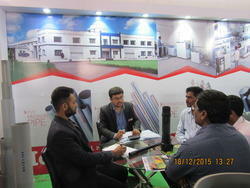 We adhere to strict time schedules, which in turn has rendered us great customer satisfaction and appraisal. Participated in Gujarat Agri fair at Kagwad near Rajkot which was an International Event. 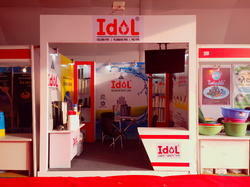 India's Largest fair with visitors number of 4 lakh. 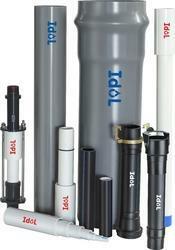 We were the major pipe manufacturer amongst the industry. 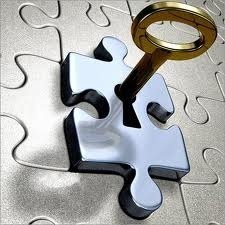 To maintain a leadership position in the market through excellence and innovation. To continuously crave for newer opportunities & more better & newer products. Grow immensely to establish a global presence. Being a client conscious organization, we work hard to attain maximum satisfaction level of the patrons in every aspect. The products we offer to the patrons are developed using a quality-tested material, which we source from authentic vendors. We make use of our widely spread distribution network viz By Road & Sea to provide on-time deliveries to the patrons. Keeping the convenience of clients in mind, we accept payments of varied easy modes such as Cash, Cheque, Online, Pay Order and Wire Transfer. Owing to quality oriented products, we have earned the trust of numerous patrons across the nation. Idol Plasto PVT. 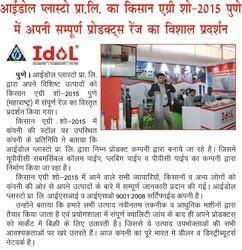 LTD. participated at Kisan Exhibition from 16 to 20 December 2015 in Pune. Participated in Kisan Exhibition at Pune. Supported by an adroit team of professionals, we are able to manufacture and exporter a wide range of Pipes. The personnel working with us are completely aware of every pros and cons of their working units, this aids them in the successful accomplishment of the assigned tasks. Our experts work in harmonization among one another to maintain a healthy working environment within the firm and to also complete a task on time with efficiency. Further, we arrange skills enhancement classes and seminars on short gaps to keep our workforce abreast with the technological advancements and changing market dynamics. We are also catering TurnKey Projects on government as well as privately organized construction projects for our products. We provide proper guidance and knowledge for the exact plumbing and irrigation solutions for customer satisfaction. Help with the piping products required. We buy Trust and Quality. We buy Faith in us.